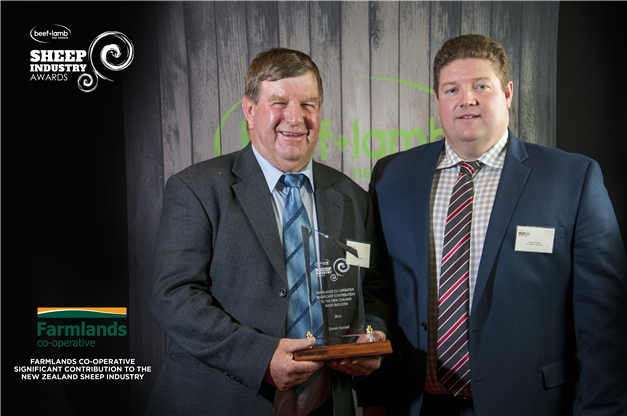 This year’s Beef + Lamb New Zealand Sheep Industry Awards was held in Masterton, Wairarapa, on the 6th of July. “This is the fifth year the industry’s top performers have gathered to acknowledge outstanding contributors in genetics, science and commercial lamb production. Farmlands Co-operative Significant Contribution to the New Zealand Sheep Industry was awarded to Derek Daniell, Wairere. The Wairere team would like to congratulate Derek Daniell for his vision, hard work and mentorship. We also would like to thank the people who voted for this award and all of our clients and industry professionals who have contributed to this achievement. 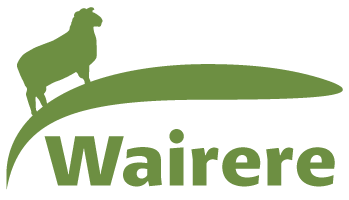 Wairere’s goal of enriching sheep farmers’ lives has always been the core of our sheep breeding strategy alongside transparency and consistency. This acknowledgement reinforces our commitment in keep breeding high performance sheep under commercial conditions to deliver a world class genetics package that makes your sheep farming easier and more profitable.